Club Jet outstanding customer services are a point of pride and professionalism. 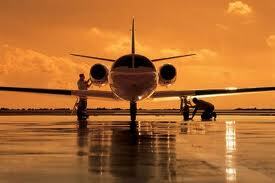 We strive to offer the best customer experience in charter jet services. Club Jet is known for our outstanding and unparalleled customer service. 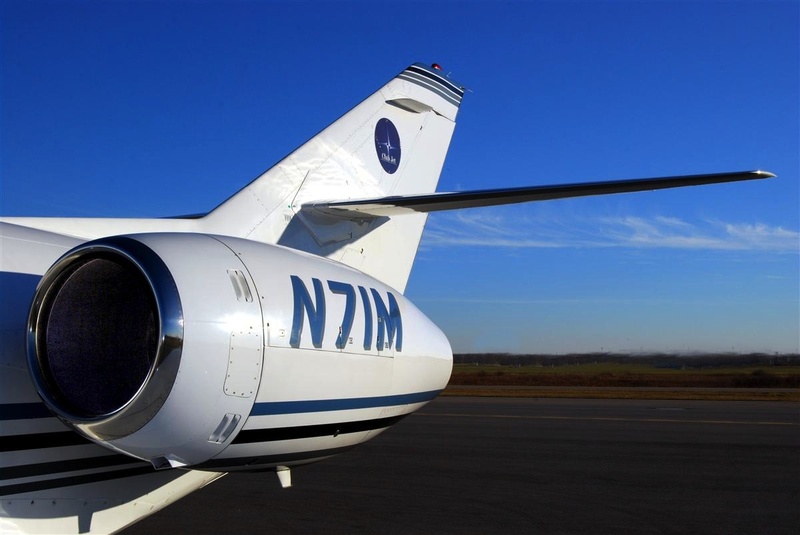 Our experience of handling private jet charter service for high-end travelers shows in the details that we anticipate. We seamlessly offer an unforgettable charter flight experience and our staff pays attention to every detail and is there every step of the way to make sure your needs are handled.